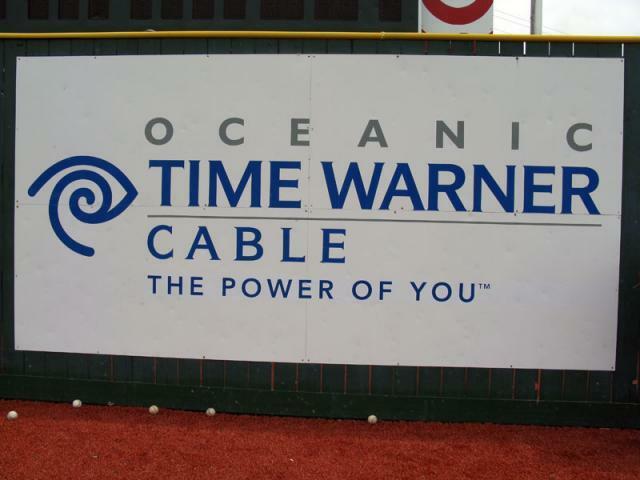 Amid Charter merger chatter, Time Warner Cable recently played nice during content negotiations with multiple programmers in a move that’s likely related to trying to reduce the number of subscribers leaving the service, The Wall Street Journal reports. Time Warner Cable has apparently changed its negotiation tactics with multiple companies including Viacom, Tribune Co, Discovery Communications, Univision Communications and A+ E Networks. The company this week inked a new deal with Viacom ahead of the year-end deadline agreeing to increase the fees it pays to the programmer and to renew channels such as Nickelodeon, MTV and Comedy Central, but also to finally carry Epix for the first time ever. On Sunday, the company inked a deal with Tribune Co. to carry its stations, also ahead of the contract’s end. In addition to extending its Viacom contract, Time Warner Cable has agreed to restore Ovation and it reached a deal to carry Al Jazeera America. The company also agreed in October to carry Univision’s El Rey Network. In November, it extended its deal with Discovery and won the right to offer subscribers Discovery content online for the first time. In an attempt to increase its users base, Time Warner Cable also launched a cheap HBO package a few weeks ago. Time Warner Cable lost 306,000 pay TV subscribers last quarter, it’s largest loss ever, partly because of a bitter feud over programming fees with CBS, which led to a monthlong blackout of CBS programs from Time Warner Cable systems in certain markets. More from BGR: Testing the ‘Apple tax’: What would it cost to build a Windows version of the new Mac Pro?